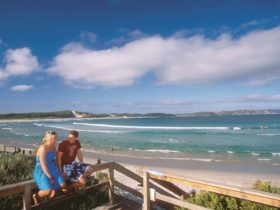 Lights Beach offers a beautiful outlook with a range of interesting water based activities just outside of Denmark in the state’s south. 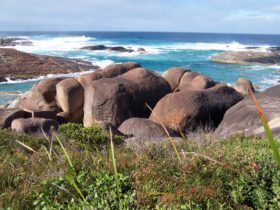 Visit the viewing platform for magnificent views across the Southern Ocean and back into William Bay National Park. 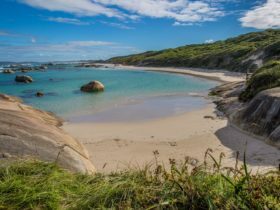 Enjoy a walk along the pristine beach or take the children for a look in the numerous rock pools to see if the tide has left behind any treasures. 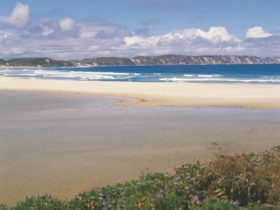 Lights Beach is a popular spot for rock fishing and surfing. 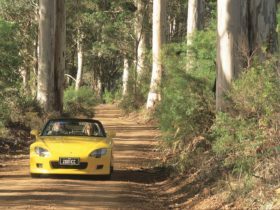 Once you have finished on the beach explore part of the Bibbulmun Track which is a 900 kilometre walking track that runs from Kalamunda in the foothills of the Darling Ranges to Albany. 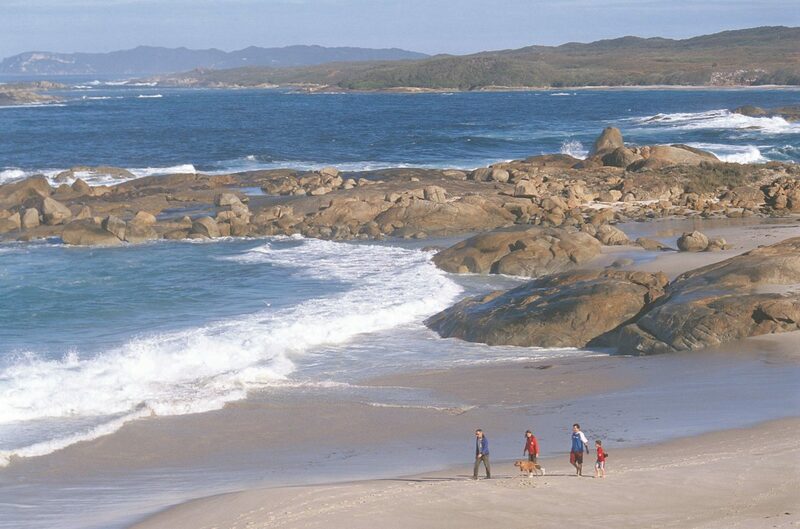 The track offers you spectacular views across Denmark’s coastline before weaving through William Bay National Park. 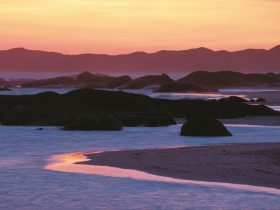 Lights Beach is located 15 minutes drive south of Denmark and five hours drive from Perth. 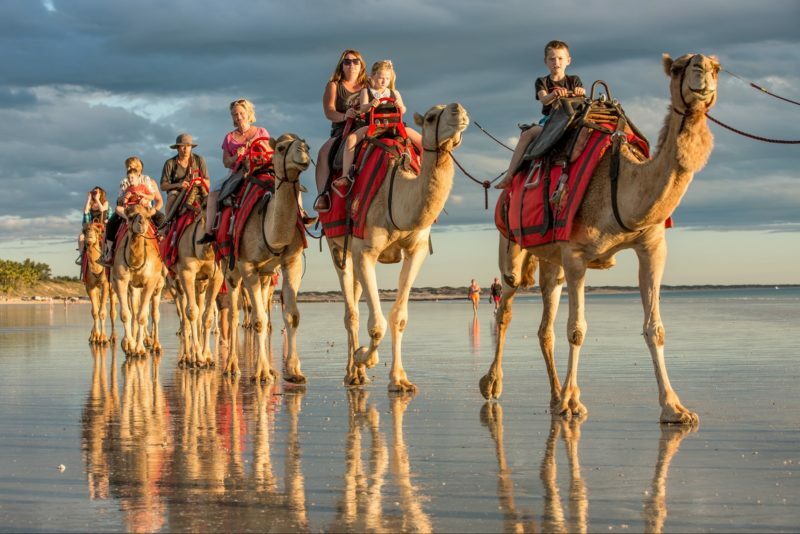 The region offers a plethora of attractions including the world famous Valley of the Giants Tree Top Walk, the Denmark Maze and Whale World.